The founders of SHUNGWEI Industrial: Mr. & Mrs. Lin, started the business in 1972 as a domestic OEM company. In the beginning, they sold iron scissors as the main products. After six years of diligence and dedication, they purchased a small piece of land and constructed their own scissor manufacturing plant. 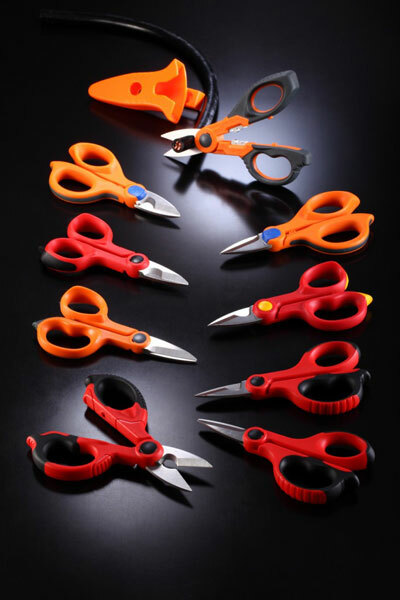 Around 1980, our company started to study the ways to produce high-quality stainless steel scissors. 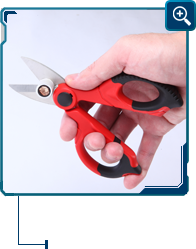 At that time, the annual sales volume of SW-6101 series stationary scissors alone reached up to one million pcs. 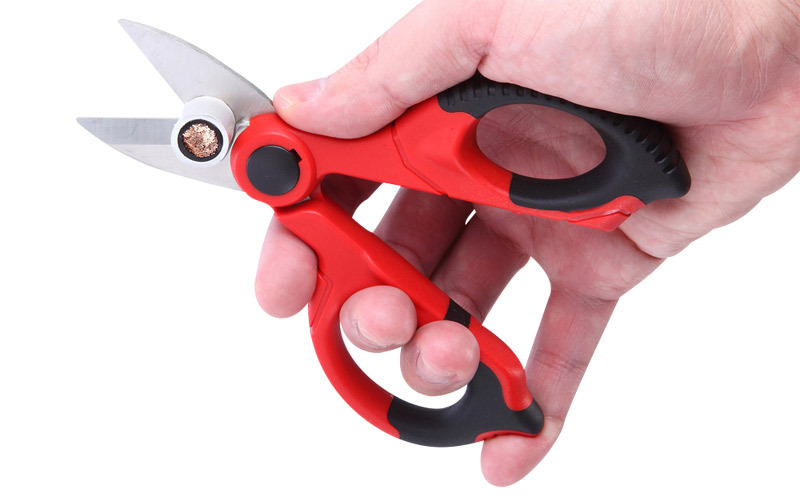 Around 2004, low-priced scissors from the China swept across the market. Since we care a lot about the quality, (we use 420J2 from Japan JFE, and ABS from CHIMEI and all first-time raw material). 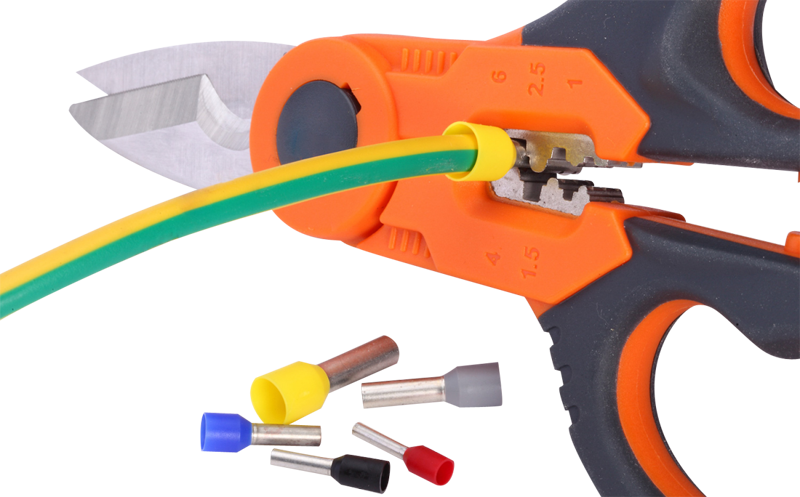 Our company discarded price wars and focused on producing Electrician scissors(Cable scissors, ケーブルシザース), a kind of sophisticated scissors which require more professional knowledge and techniques to produce. 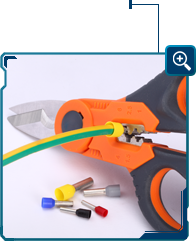 The SHUNGWEI Electrician scissors are well sold around the world. The annual sales volume is around 400 thousand pcs each year. We not only produce our own brand, we also accept OEM / OBM orders. If you are looking for excellent quality scissors, SHUNGWEI is your best choice! SHUNGWEI has been making scissors and shears since 1972, SHUNGWEI has enough skill and technique to make a scissors that is perfect for you. The scissors made by SHUNGWEI are strong and long lasting. 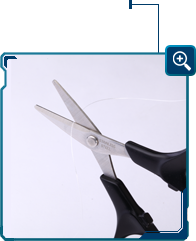 SHUNGWEI provides a wide range of products, including Kevlar scissors, fishing line scissors, electrician scissors, office scissors, tailor scissors, barber scissors, kitchen scissors, shrimp scissors, garden scissors, etc. 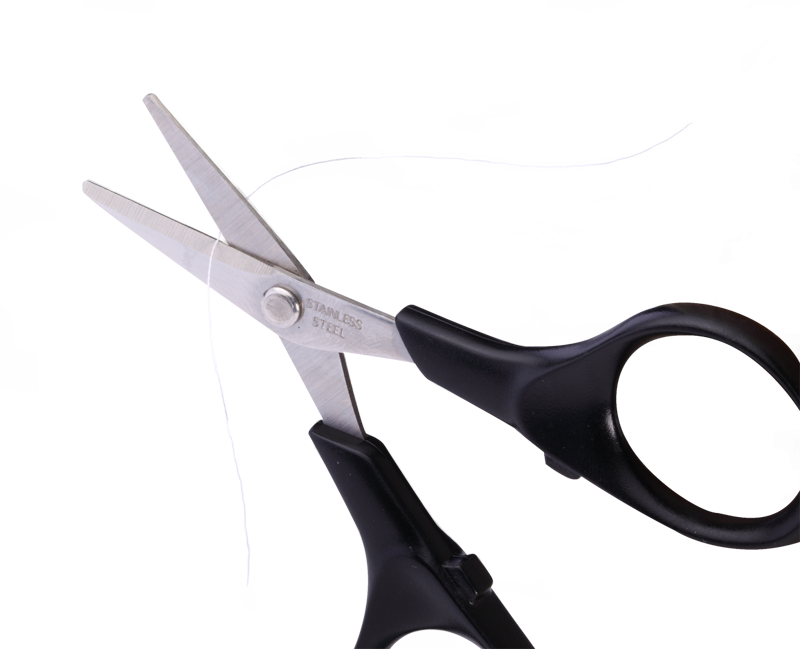 SHUNGWEI can satisfy your need in most of the field needing scissors.